If white wines from Bordeaux were something of a novelty a generation ago, kosher whites from Bordeaux have been almost unheard of – until now. Consumers of fine white wines will have much to celebrate in the coming months when Royal Wine releases an impressive lineup of debuts showcasing the extraordinary recent vintages from the Bordeaux region and beyond. Founded in 1848, Royal Wine Corp. has been owned and operated in the United States by the Herzog family, whose winemaking roots go back eight generations to its origin in Czechoslovakia. Today, Royal Wine’s portfolio of domestic and international wines range from traditional wine producing regions of France, Italy and Spain, as well as Israel, New Zealand and Argentina. 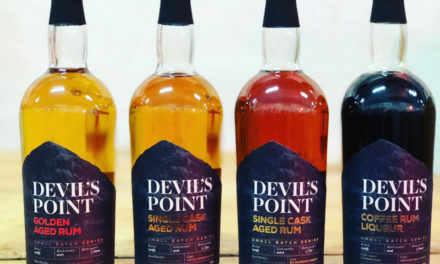 Additionally, Royal Wine Corp.’s spirit and liqueur portfolio offers some of the most sought-after scotches, bourbons, tequilas and vodkas as well as hard to find specialty items such as flavored brandies and liqueurs. 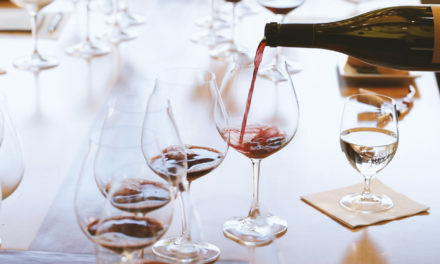 The company owns and operates the Kedem Winery in upstate New York, as well as Herzog Wine Cellars in Oxnard, California, a state-of-the-art-facility featuring guided wine tours, a fully staffed modern tasting room, gift shop and catering facilities. Additionally, the winery houses the award-winning restaurant Tierra Sur, serving the finest, Mediterranean-inspired, contemporary Californian Cuisine. Photo: New Jersey-based Royal Wine Co. has added two new Albariño wines to its portfolio. The newcomers include a Herzog Special Reserve Albariño from California’s Edna Valley and a Ramon Cardova Albariño from Spain’s Rias Baixas region. The Herzog Special Reserve retails at $30 a 750-ml., while the Ramon Cardova bottling retails at $22. Both new Albariños are kosher. Royal Wine’s portfolio also includes Bartenura, an Impact “Hot Brand,” which grew 17% to 635,000 cases last year.